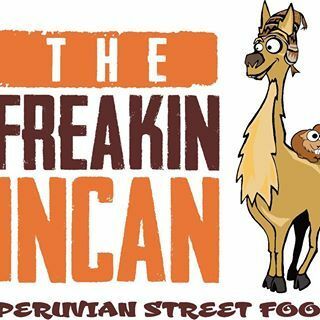 The Freakin Incan - Restaurant in Tucker, Georgia serving up Peruvian cuisine. Classic Peruvian dishes like Peruvian chicken, ceviche and wonderful stir-fried meats and noodles. Restaurant in Tucker, Georgia serving up Peruvian cuisine. Classic Peruvian dishes like Peruvian chicken, ceviche and wonderful stir-fried meats and noodles. Restaurant in Tucker, Georgia serving up Peruvian cuisine. Classic Peruvian dishes like Peruvian chicken, ceviche and wonderful stir-fried meats and noodles. Only the freshest ingredients. Pisco bar and great cocktails. Featured on the menu are classic Greek dishes with vibrant Mediterranean ingredients. Enjoy delicious dip platters, hearty dishes or fresh grilled meat dishes. Overlook Inn Bed and Breakfast in the Blue Ridge Mountains of North Georgia. Enjoy Breathtaking Views for a Romantic Weekend.